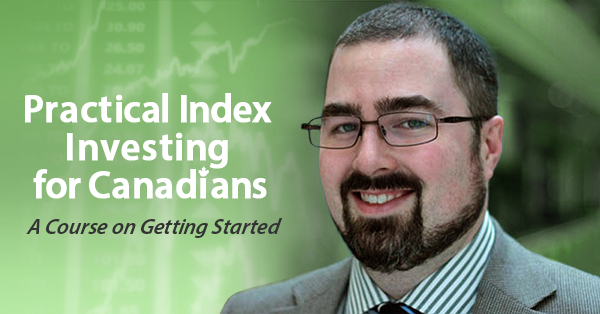 My online course to guide you through becoming a do-it-yourself investor is now complete. Click here to download the final syllabus. 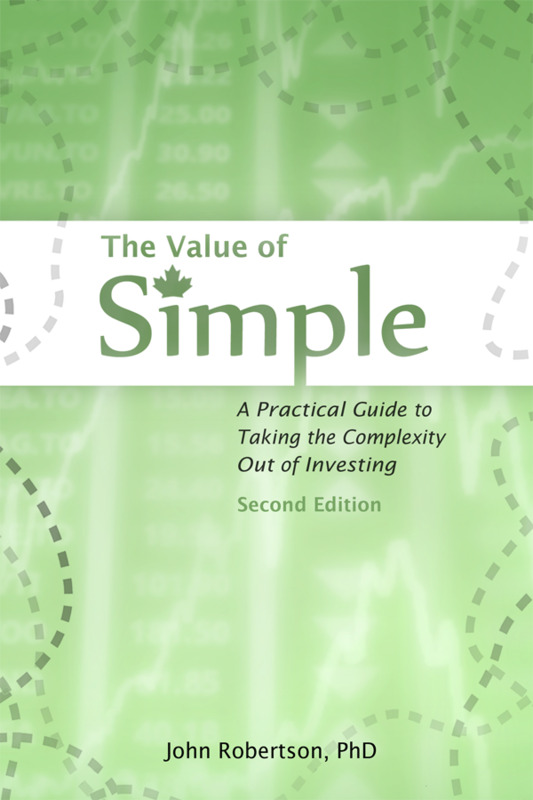 Coming up with a basic plan to guide your investing. Assessing your risk tolerance, and understanding the risk involved in investing. Creating an account and purchasing an investment. Choosing between your TFSA and RRSP. Tracking your gains and reporting your investment income on your taxes. Managing your behaviour and setting up good processes for long-term success. I say the course is complete, but what exactly does that mean? Well, I’ve delivered on all the essential modules in the syllabus, and what I had originally envisioned. That doesn’t mean that now I’m going to unplug and ignore it. I’m a strong believer in continuous improvement, and will keep tweaking the course to refine the content that’s there, and add material to address questions as they come up. The course platform has a discussion section, which will help identify areas that people may be having trouble with. I also plan on running a few webinars through the year — a feature other courses charge extra for — in case people want more chances for discussion and Q&A. Please click here to check out the course.